Get your free Beauty and the Beast maze below just in time for the new movie release on Friday! 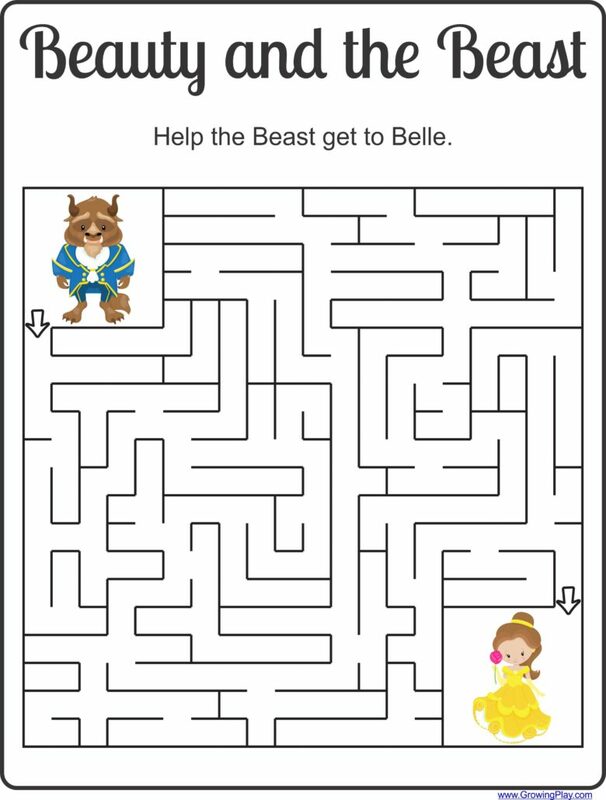 Help the Beast get to Belle by drawing a path through the maze. 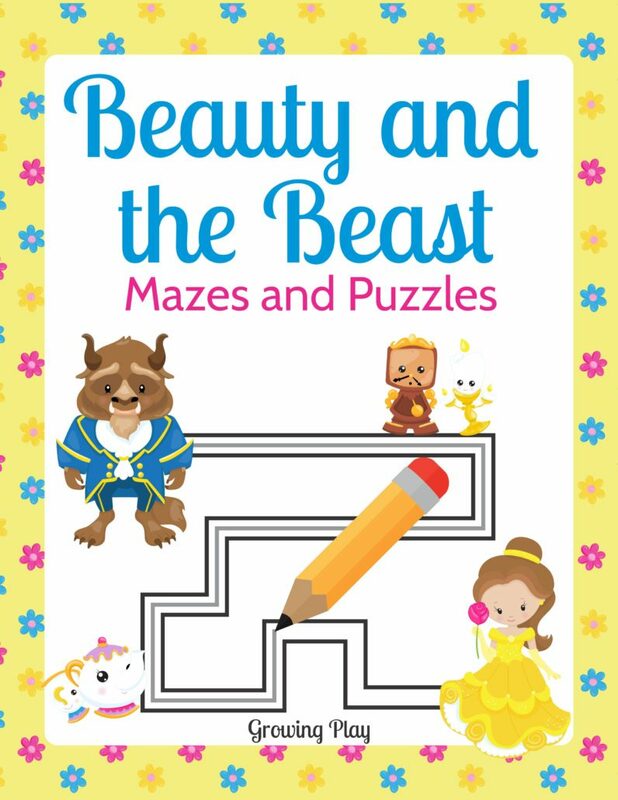 This maze is part of the Beauty and the Beast Mazes and Puzzles digital download. It includes 15 full size mazes and puzzles (or print them all on 4 pages – 4 smaller mazes per page). This are great for birthday party favors, rainy days, quiet time, boredom buster or anytime for technology free fun! Get more information on the complete Beauty and the Beast Mazes and Puzzles download.